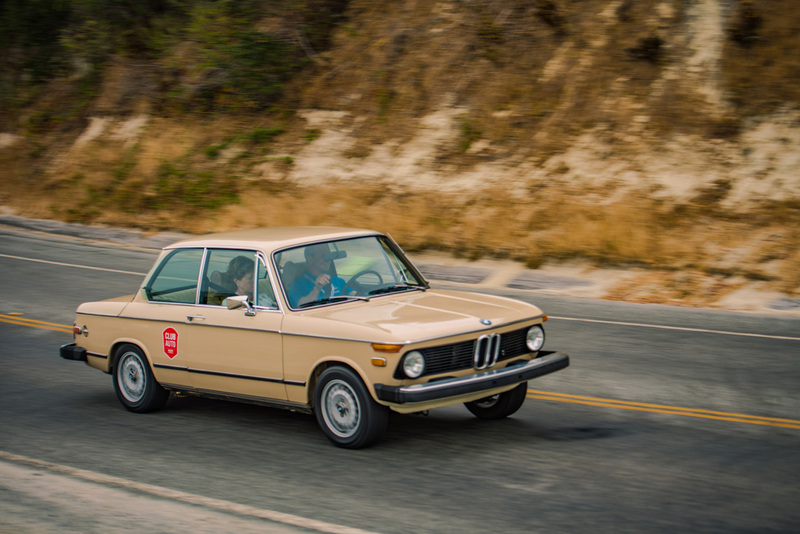 Club Auto members and above are invited on a 3-day driving event with our friends at Hagerty and Classic Car Adventures, starting on Friday, September 14 and finishing on Sunday, September 16. The Fall Classic is a budget-minded driving adventure through the backroads and highways of Washington and Oregon, open to 1979 and earlier touring and sports cars. This un-scored, non-competitive event explores approximately 700 miles of driving over three days. A paid entry on the Hagerty Fall Classic includes two nights accommodation, a selection of meals, an event package and give-away items for a car of two people. This tour is promised to be fun, fun, fun! To learn more about the drive and register, click – Let’s go driving!